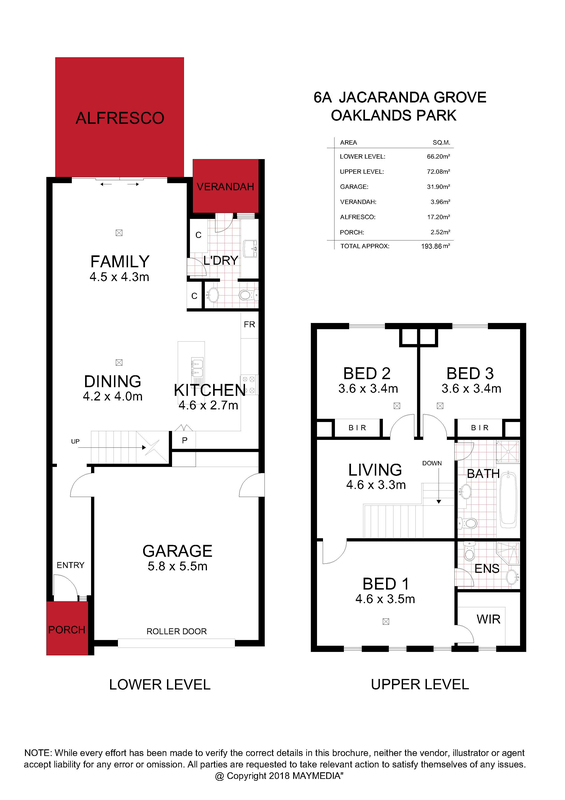 ALMOST NEW, QUALITY BUILT, EXECUTIVE STYLE HOMES!! 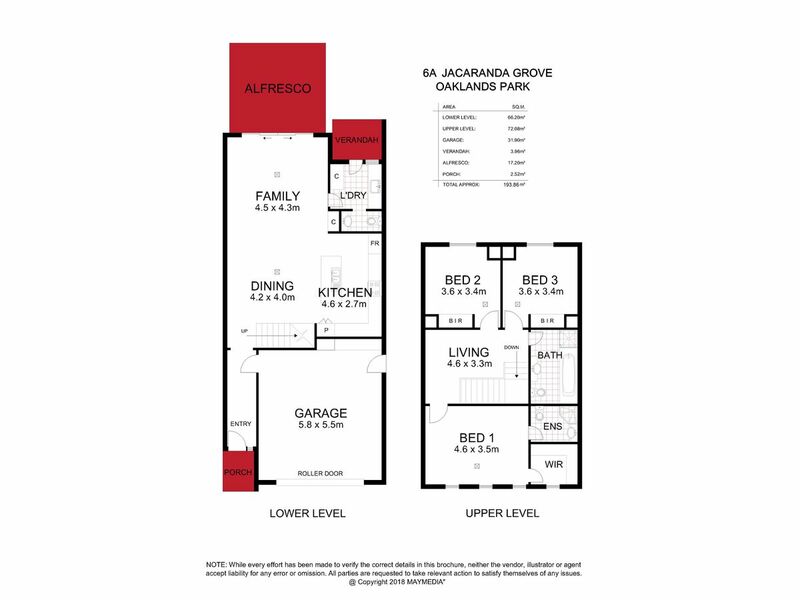 Perfectly located only minutes to Westfield Marion, Flinders University & Medical Centre with easy access to the city. 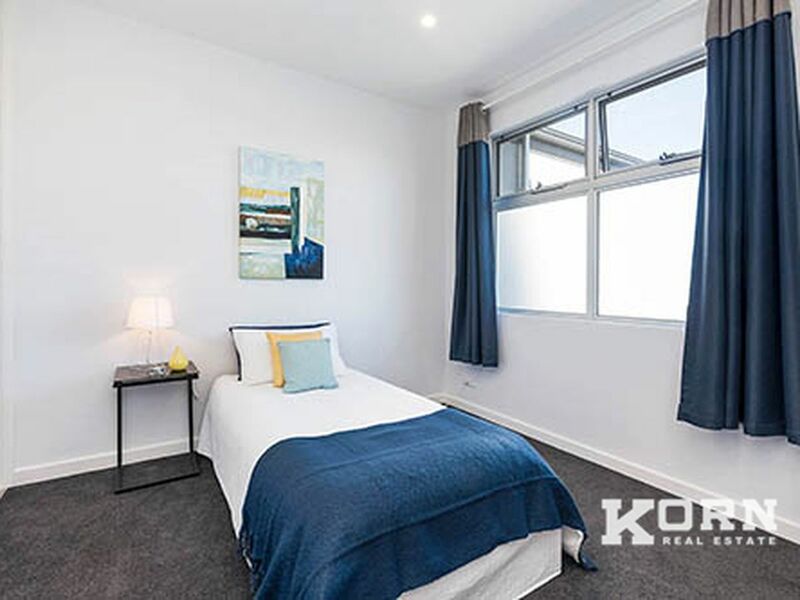 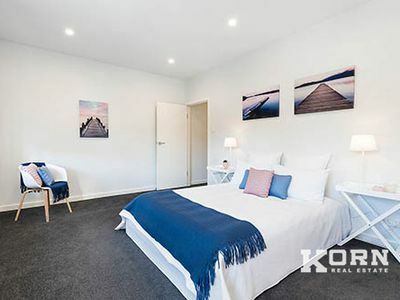 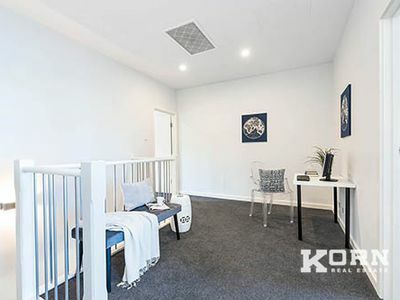 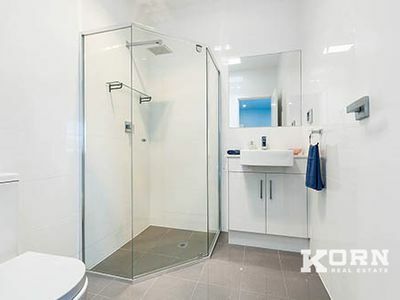 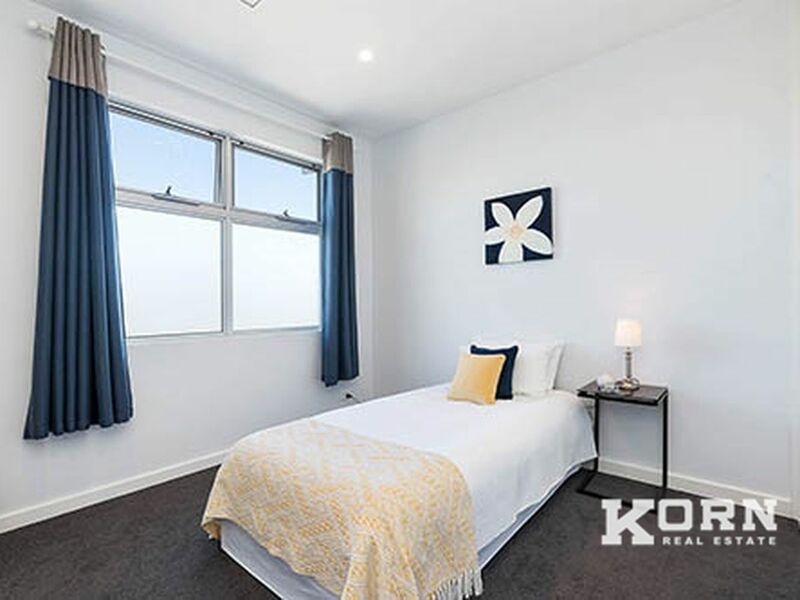 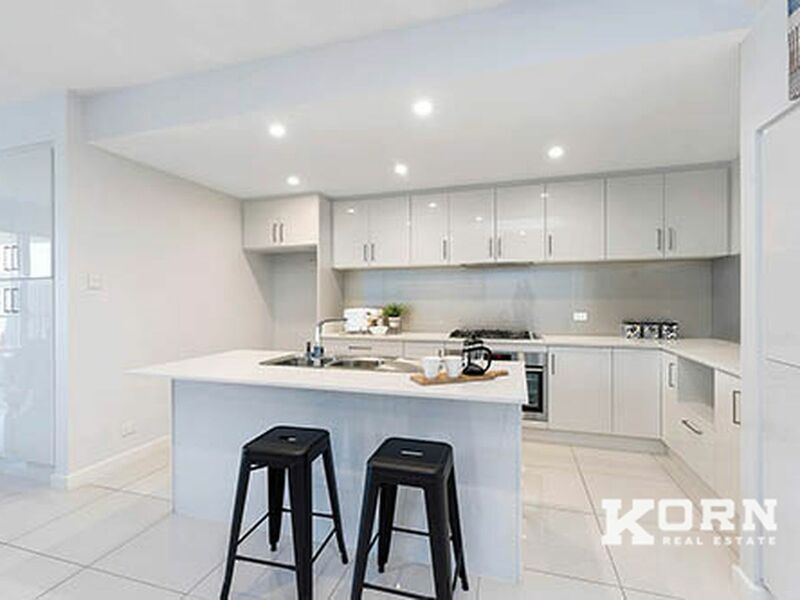 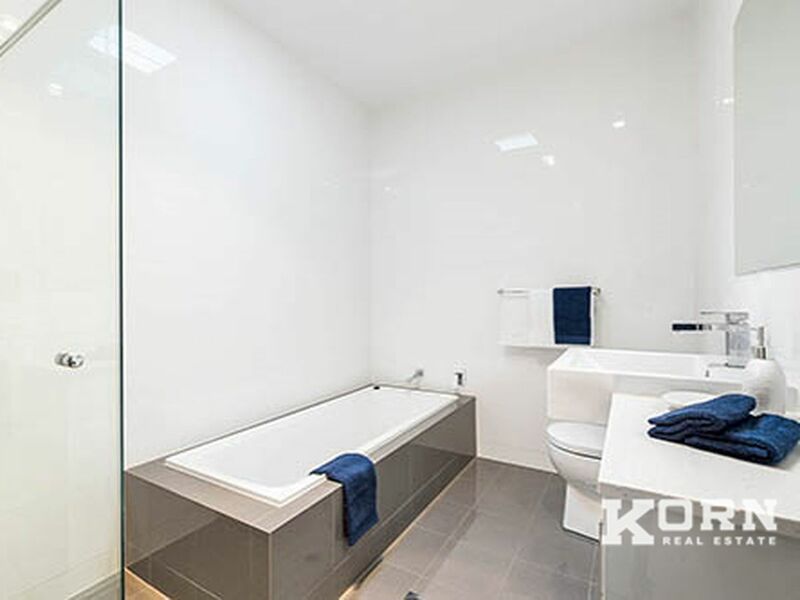 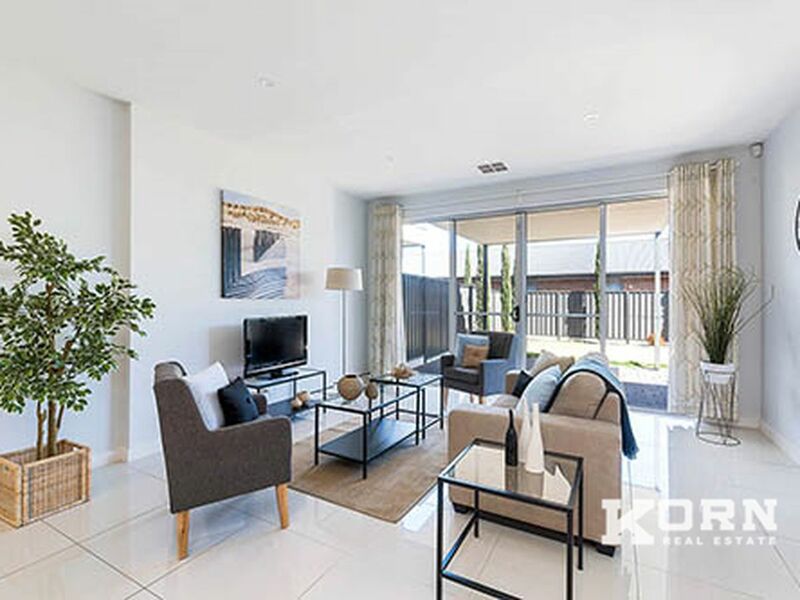 Conveniently within walking distance to public transport, shopping center, quality private and public schools, Brighton Beach ensures the home will suit a wide range of buyers. Home to almost-new contemporary style properties, this quiet street is true to its name and lined with classic, gorgeous jacaranda trees. 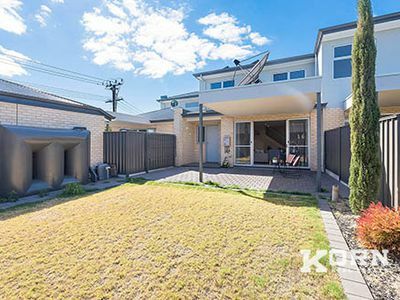 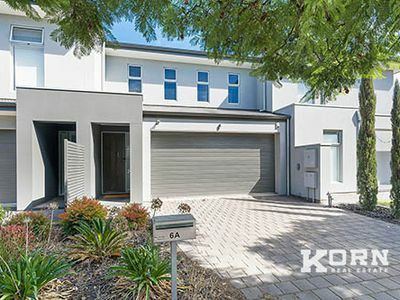 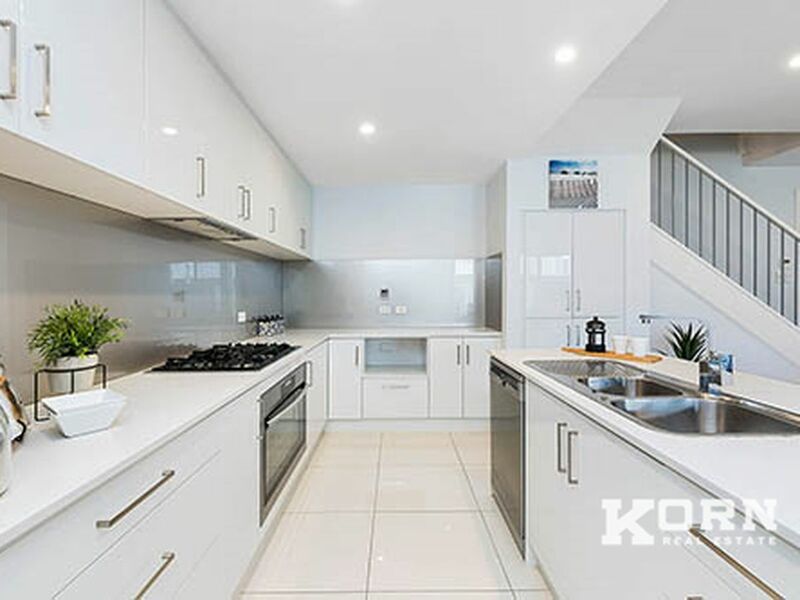 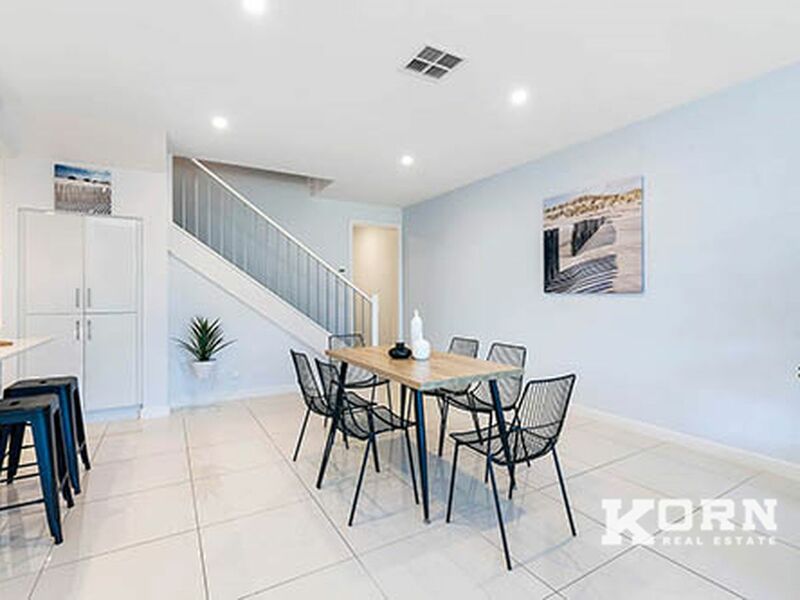 Situated in sought after suburb, Oaklands Park, this sophisticated, family friendly two story homes offer their own unique layout. Spacious living and immaculate finishes, there is a blank canvas feel to the fresh white interiors, to match perfectly with any individual style. 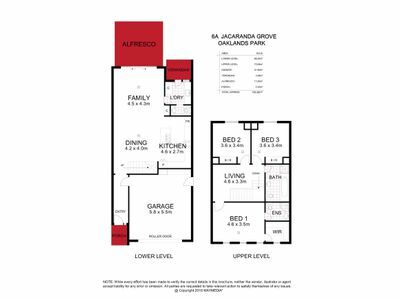 This double level homes provide the great combination of generous open plan living areas downstairs and private family quarters upstairs. The versatile downstairs features fully equipped designer kitchens complete with stone benchtops, 900mm stainless steel oven and gas cooktop, dishwasher and sliding doors opening to delightful alfresco entertaining areas. 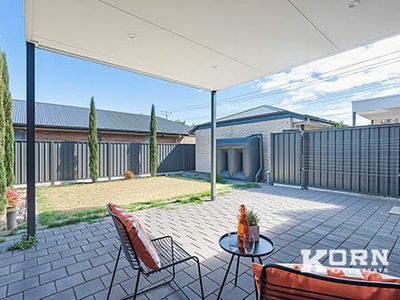 Think ideal low maintenance and private backyards. The master bedrooms are elegant, relaxed spaces, each with views of the street, plenty of natural light and completed with deluxe walk in robe and ensuite. 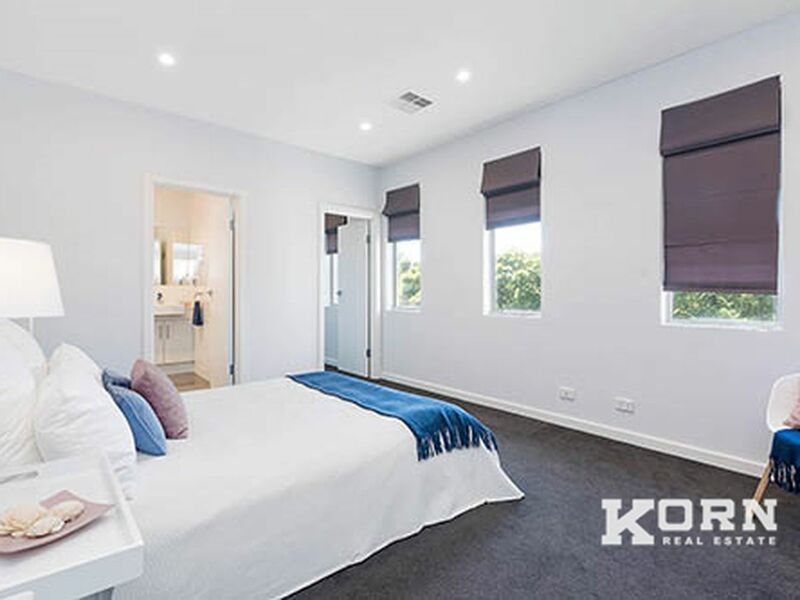 Rounding out the second level are two more generous bedrooms, both with built in robes and natural light. •	Landscaped gardens front and rear. 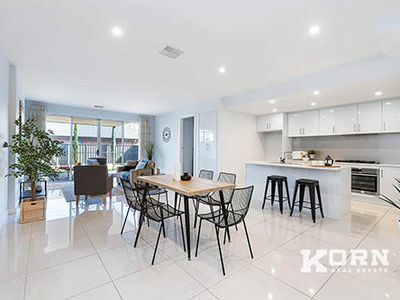 Simply move straight in and enjoy!